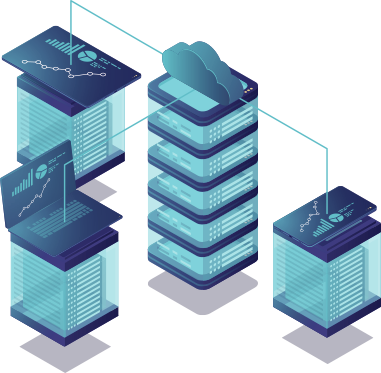 Our infrastructure is designed to scale globally and this allows us to gather information and analyze the status of dual stack services with an Internet-wide scope. To offer a complete picture with a dual stack perspective we join IPv4 and IPv6 worlds using graphs to facilitate the interpretation of information. 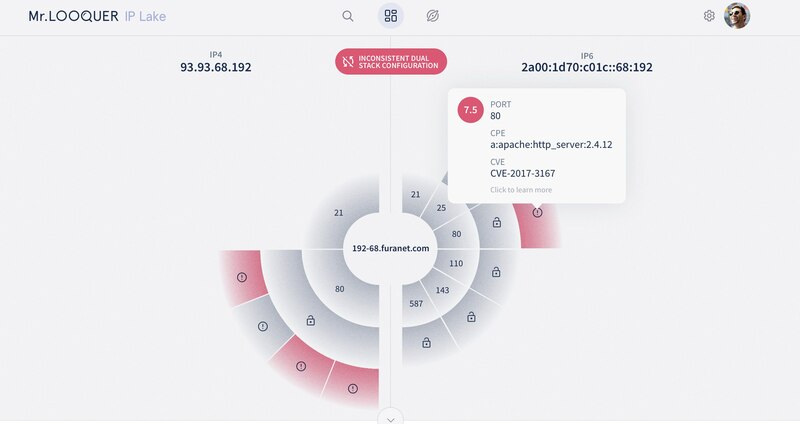 Complement your threat analysis easily with domain and IPv6 information.